Miu Miu’s pouch is a chic way to stow toiletries or cosmetics in your handbag or when traveling. 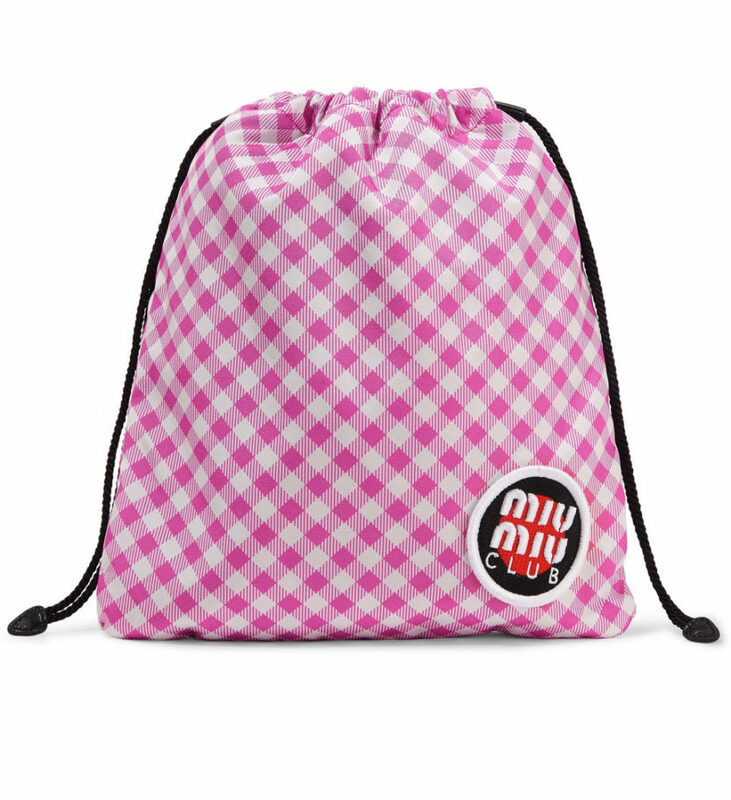 Made from pink and white gingham canvas, it’s lined in water-resistant shell and has leather-trimmed drawstring fastenings. 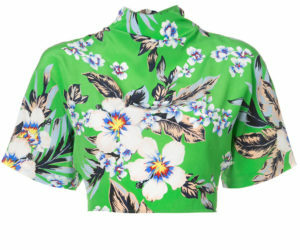 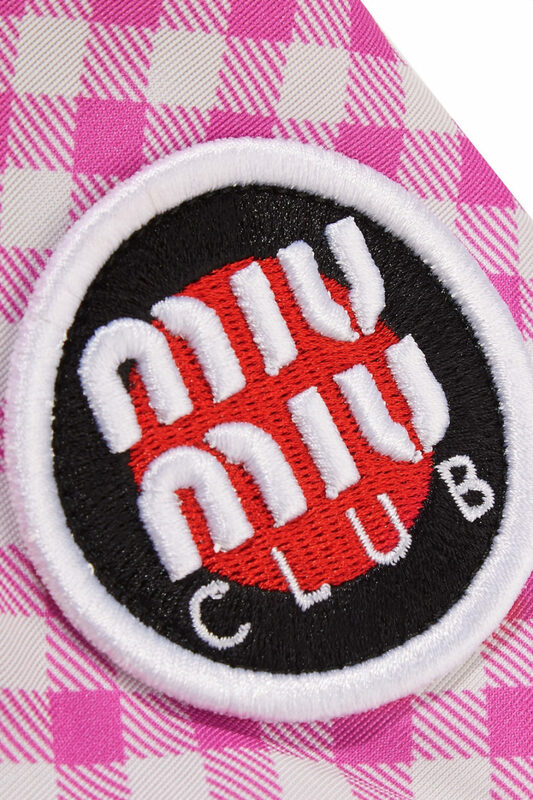 The logo patch features the brand’s new slogan ‘Miu Miu Club’.